2 legendary sets of disco / funky / upbeat music - played at Wilde Möhre Festival 2017 & 2018. Enjoy. I love Disco and Nu Disco (the more modern, remixed version of it) for its light-heartedness and fun vibes. As the genre itself has such a great variety and, as I feel, can convey different moods, I decided to make a collection of (Nu) Disco mixes for different times of the day: fun vibes for the afternoon, relaxed warming-up vibes for the evening, punchy dance floor tracks for the night and chill-out vibes for the morning after. 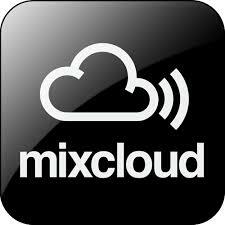 Sadly, Soundcloud deleted one of the mixes so I replaced the missing one through Mixcloud.